A wait-list will be created. Additional session times may be added based on demand. 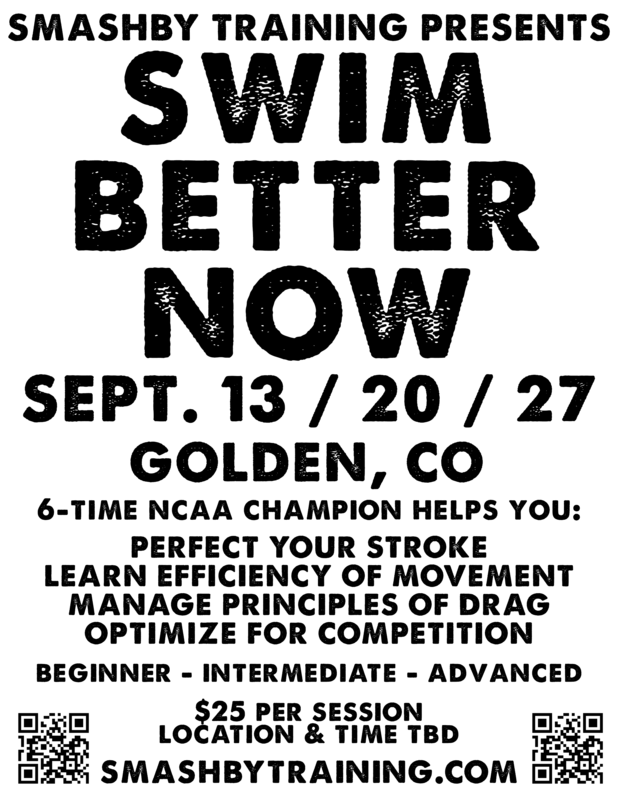 Payment due before or at the swim clinic. Entry into Golden Community Center IS included. Cancellation Policy: Out of consideration for individuals on the wait list, in the event of a cancellation, please notify me via e-mail no less than 5 days prior to your session date(s).